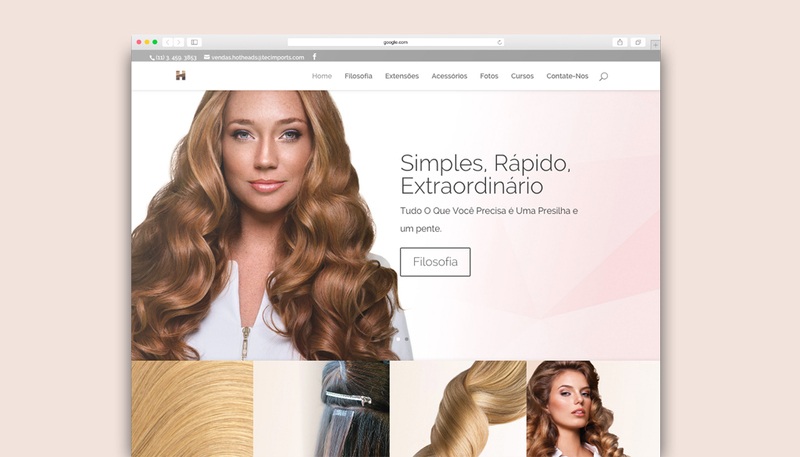 Problem: Design, build, and maintain websites for Hotheads Brasil, a subdivision of Hotheads US. Solution: Developed custom websites, from planning and conception to completion. Responsible for creating wireframes, page layouts, WordPress plugin integration, and troubleshooting errors. 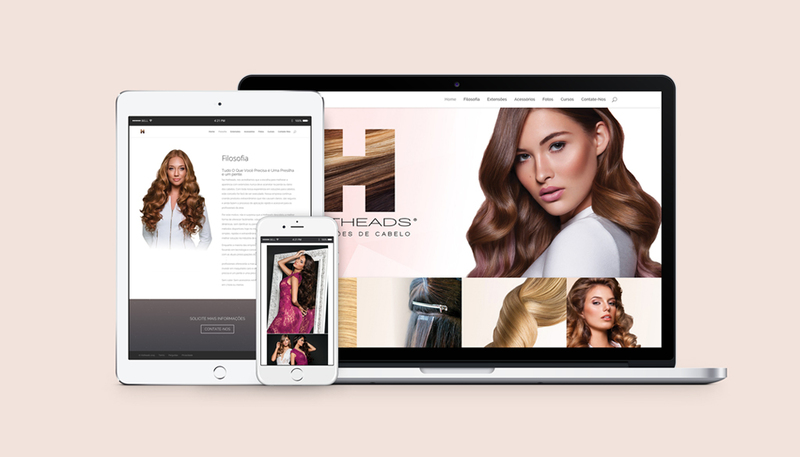 Worked closely with Creative Director, General Manager, Translator, Copywriters to ensure a unified brand look online.